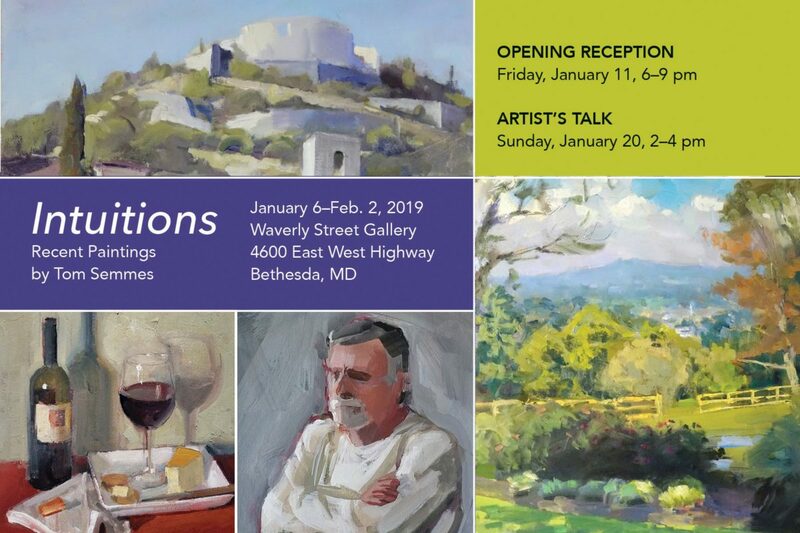 Tom Semmes will hold an exhibit of his work title “Intuitions” from January 6 to February 2, 2019 at the Waverly Street Gallery, 4600 East West Highway, Bethesda, MD. 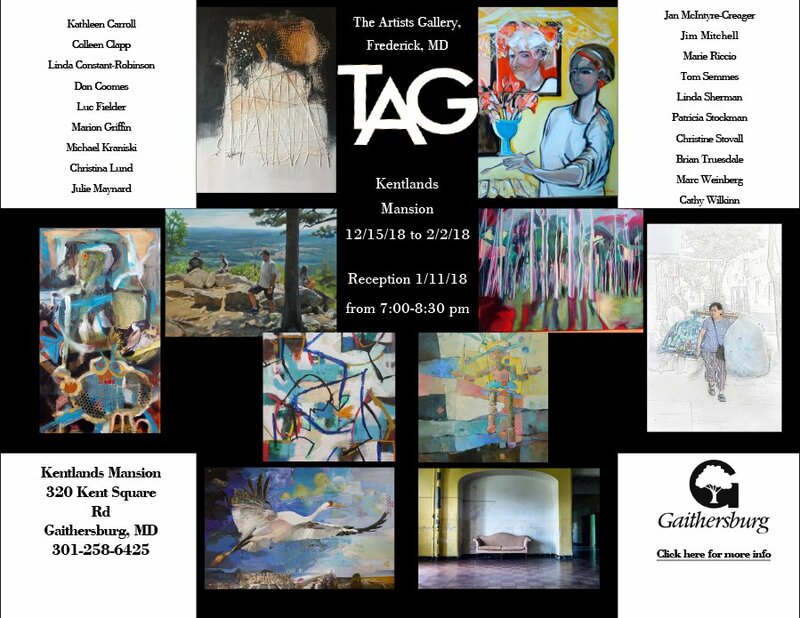 The Opening Reception, is on Friday, January 11, 6-9 pm with an Artist’s Talk, Sunday, January 20, 2-4 pm. 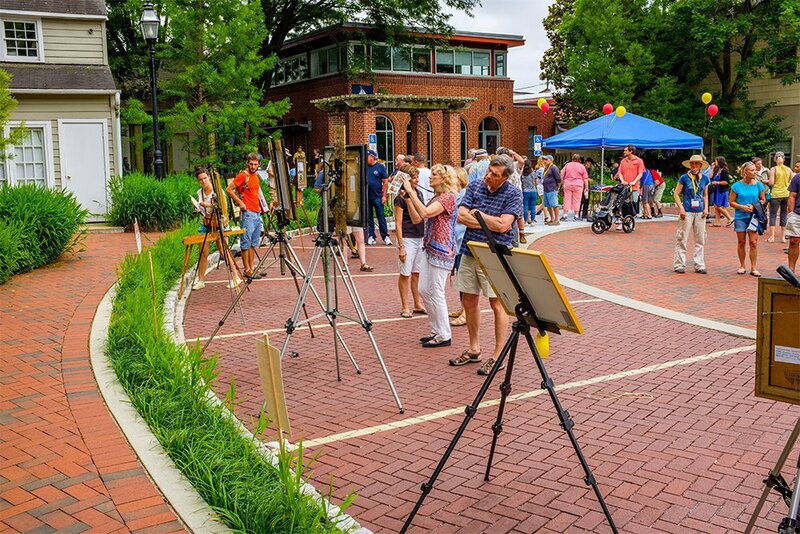 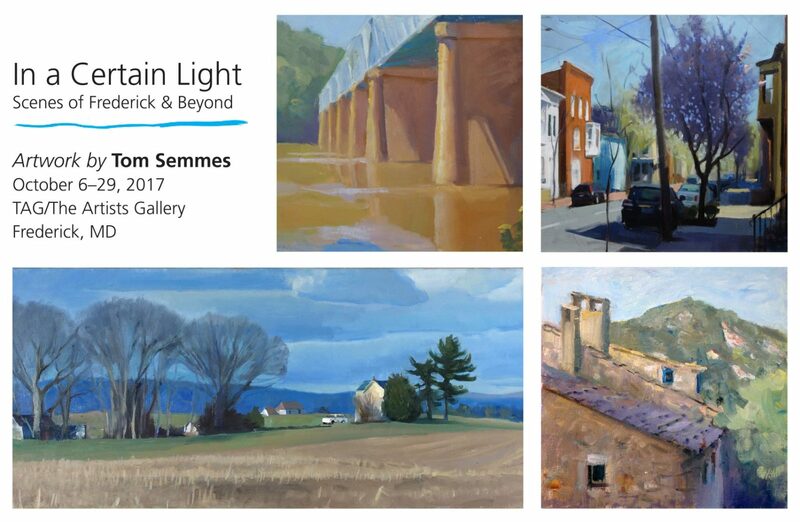 Tom Semmes is an artist working in the tradition of representational fine art painting. 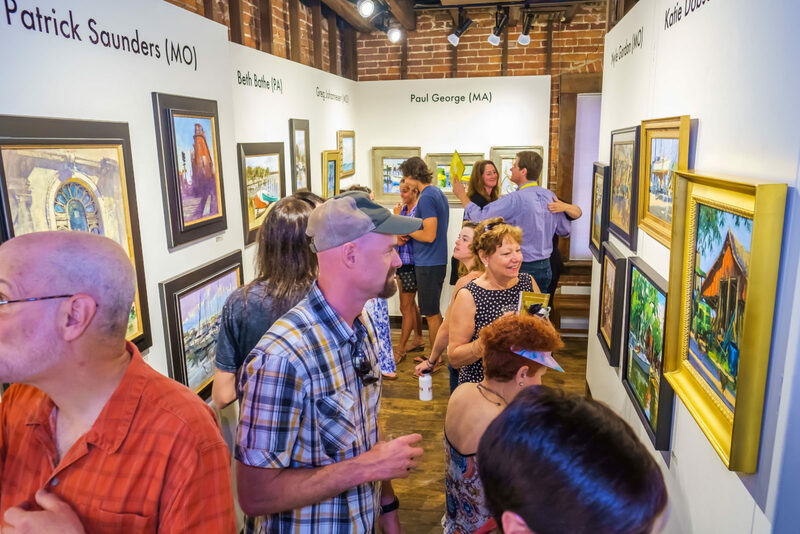 His goal is not to replicate reality but rather to be guided by an intuitive response to light and color and the varying rhythms of shape and line. 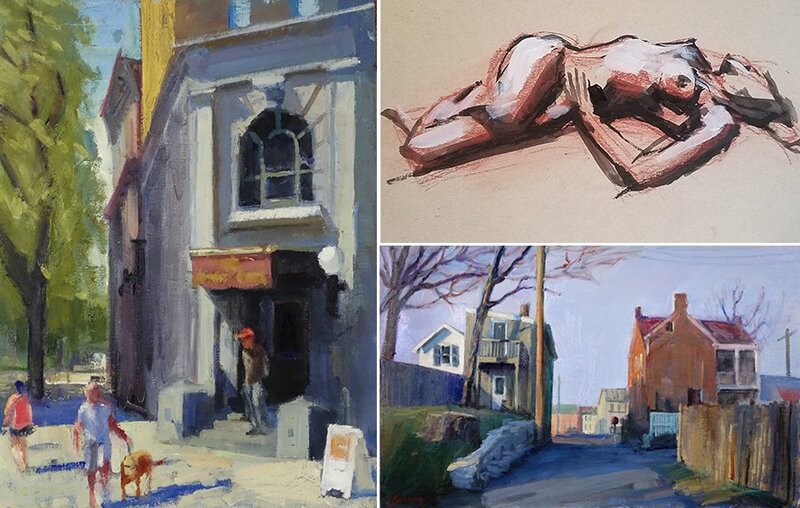 His work, which explores a variety of subjects including landscape, figure and still life, captures the essential feel and heart of a scene, while developing each painting to bring harmony to all of its separate parts.